Paul Grove will take over as president of WEDU PBS in Tampa, Fla., June 10. For the past 13 years Grove has served as president of WTCI, the PBS member station in Chattanooga, Tenn. “Coming from WTCI — a station going through its own period of growth — he has a proven track record in forging new partnerships and thinking expansively about leveraging technology,” said WEDU Board Chair Brian Keenan. The move is a return to WEDU for Grove, who previously worked as VP of national programming and production. After Grove’s departure, WTCI SVP of technical services Bryan Fuqua will serve as interim president. Fuqua has been with the station for 32 years. 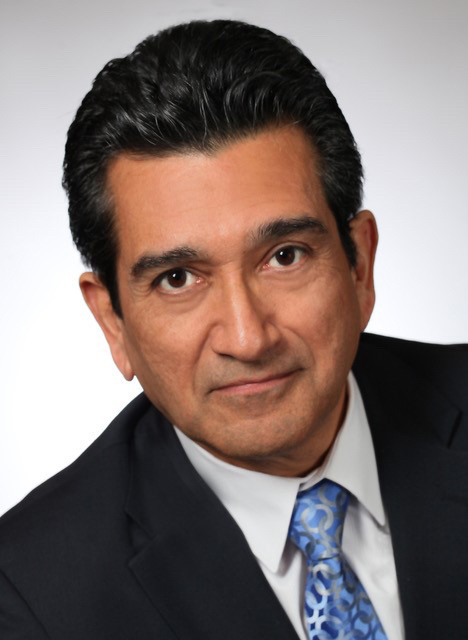 WMHT has hired former CPB executive Joseph Tovares as VP and chief content and engagement officer. 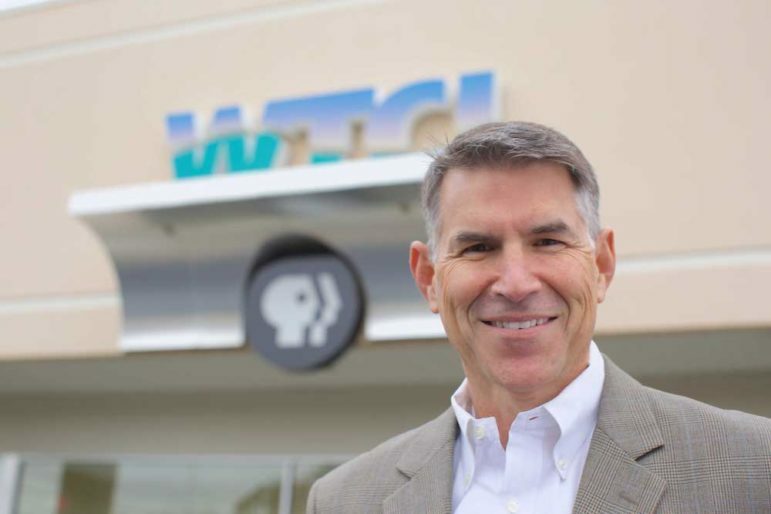 It’s a new position for the station in Troy, N.Y., emphasizing its commitment to community, partnerships, and multiplatform strategies, said WMHT President Robert Altman in an announcement. Tovares, who arrives at WMHT April 22, recently worked as an independent producer and media consultant. His clients included the Boston Globe, WNET in New York City and Harvard University. He served as SVP and chief content officer at CPB, where he oversaw the Diversity and Innovation Fund. Tovares also worked as CPB’s senior director of operations for television programming. 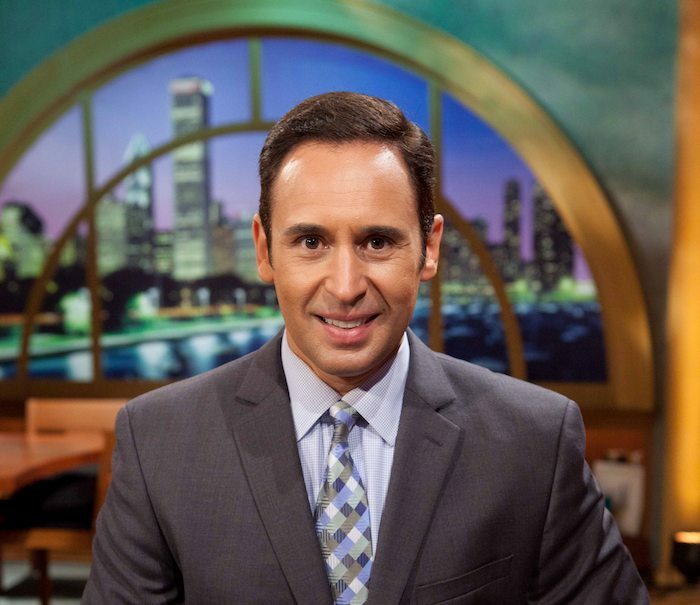 Earlier in his career was executive producer for La Plaza, the Latino production unit at WGBH; and series editor and director of new media at American Experience. He also worked at stations in Texas and Kentucky. Letitia King left her position as SVP of corporate communications at CPB March 21. Before arriving at the corporation in 2015, she directed public affairs and media relations at the Broadcasting Board of Governors. Erik Hanberg has joined KNKX Public Radio in Tacoma, Wash., as marketing and communications manager. Most recently Hanberg was co-owner of a boutique marketing firm that specialized in nonprofits. He has published three books for small nonprofits on marketing, fundraising and board governance. 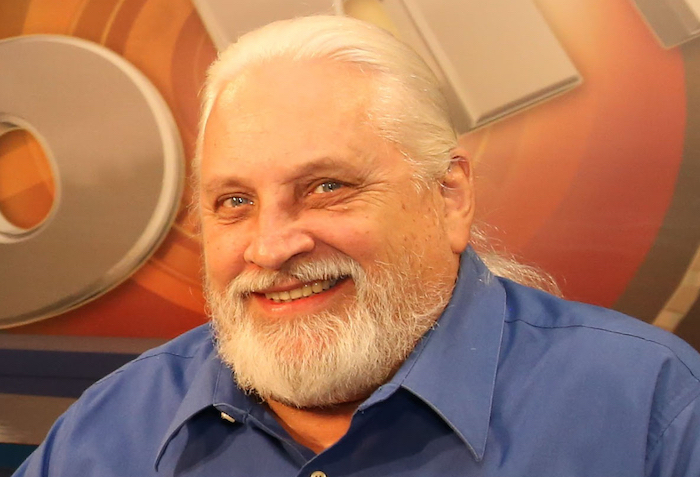 Bob Sands, news producer at the Oklahoma Educational Television Authority for the past 14 years, retired Friday after a 49-year career. “Public television is by far my favorite place to have worked,” he said in a station announcement of his retirement. “It’s creative, original and unabashedly honest. I’ve never had so much creative freedom in my life. It’s a great way to end a career.” Sands previously worked as a radio news director, anchor and reporter in Oklahoma City and Tulsa, as well as as an investigative producer for CNN, ABC News and NBC Nightly News. His first investigative report covered the 1974 death of union activist Karen Silkwood. Sands is a past president of the Oklahoma Associated Press Broadcasters and the Oklahoma City News Broadcasters and an inductee to the Oklahoma Journalism Hall of Fame. John Perotti left WBUR in Boston last month to co-found the podcast company Rococo Punch. Perotti had worked as manager of podcast production at the station. He also produced and designed sound for Modern Love: The Podcast, a WBUR collaboration with the New York Times. Earlier in his career he spent a decade with NPR as technical director for Only A Game and audio engineer for Car Talk. Marc Filippino has departed WGBH in Boston after two years working as associate producer for Innovation Hub. He’ll be working on podcasts for Financial Times. Earlier in his career he worked on Curious City at WBEZ. PBS has hired media lawyer Becky Reed as business affairs VP. Starting May 6, Reed will focus on business initiatives,content acquisition and program-related deals. Previously Reed was the principal business affairs negotiator and lawyer for the Science Channel. She also worked as a VP in Discovery’s business and legal affairs group. KVCR GM Keith Birkfeld will resign in April, he confirmed to Current. Birkfeld has led the dual-licensed public broadcaster in San Bernardino, Calif., since October 2017. “I feel that this is a natural departure point,” Birkfeld said. He has been working on “greater stability and sustainability” for the station with licensee the San Bernardino Community College District over the past 18 months, he said. 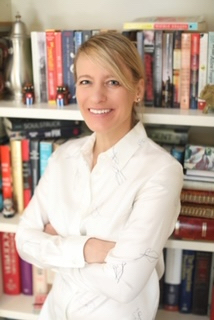 “I am stepping away to explore independent ventures in public and private media,” Birkfeld said. Producer Tony Papa stepped up this month as interim director of operations. KCSN GM Sky Daniels, who helped launch the Triple A station in Northridge, Calif., announced his retirement in an interview with Variety. “This was a tough job,” Daniels told the magazine. “My family begged me to walk away” amid budget and personnel cuts at licensee California State University, Northridge. “We were a David amidst Goliaths,” he said. The magazine noted that Daniels “recently battled cancer, pancreatitis and a heart attack.” Previously Daniels helped develop KFOG in San Francisco and has programmed stations including WLUP in Chicago, KISW in Seattle and KMET in Los Angeles. 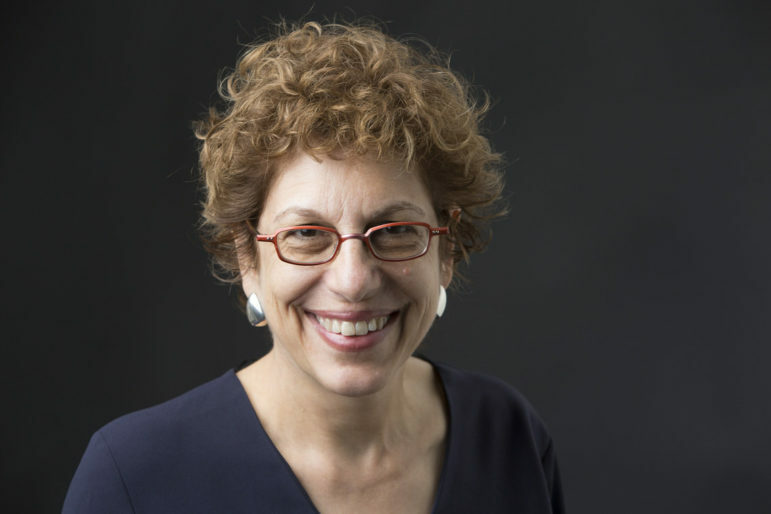 The Marshall Project, a nonprofit newsroom founded in 2013 to cover the criminal justice system, has hired Susan Chira as editor. Chira succeeds founding editor Bill Keller, who retires in April. Chira worked at the New York Times for 40 years, including in roles as deputy executive editor, foreign editor and senior correspondent focusing on gender issues. She was part of the Times team that was awarded a 2018 Pulitzer Prize for public service for coverage of workplace sexual harassment issues. Former Louisville Public Media CEO Michael Skoler has joined Weave: The Social Fabric Project at the Aspen Institute in Washington, D.C. The project, directed by New York Times columnist David Brooks, aims to “repair the frayed US social fabric by replacing loneliness, division and distrust with relationship, community and purpose.” Earlier in Skoler’s career he worked at NPR, APM and PRI. KPBS Senior Director for Technology and Innovation Tammy Carpowich will leave the San Diego station Wednesday after nearly 25 years. She accepted a position as GM of ITV and senior director of media and communications for the San Diego County Office of Education. Carpowich will run the media services division, an in-house agency for video production and graphics services for more than 900 schools. 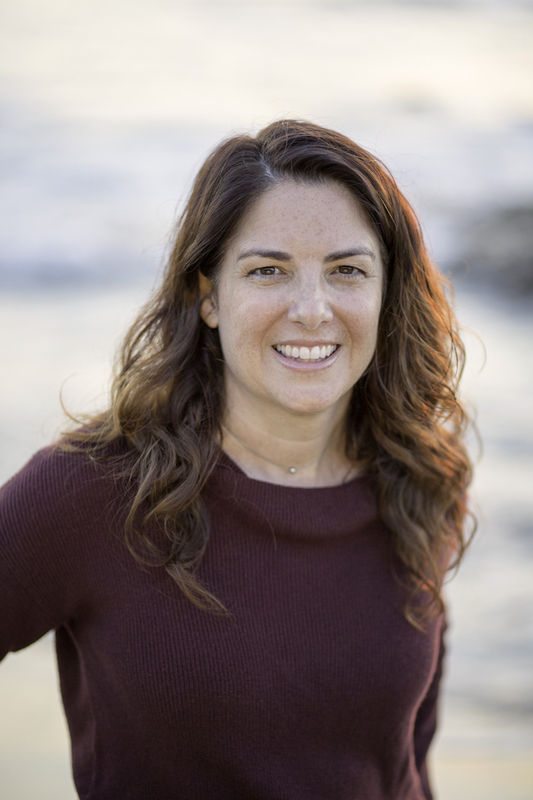 Since joining KPBS as a student assistant, Carpowich worked as communications director, editor of On Air magazine and director of interactive strategy. She also built KPBS’ interactive department in 2006. Send People items to sefton@current.org.